VOLANSYS, provide services & solutions for IIoT in all industries & domains including healthcare, smart appliances for home & office, smart energy devices, automobile, delivery & logistics, smart consumer devices, to name a few. 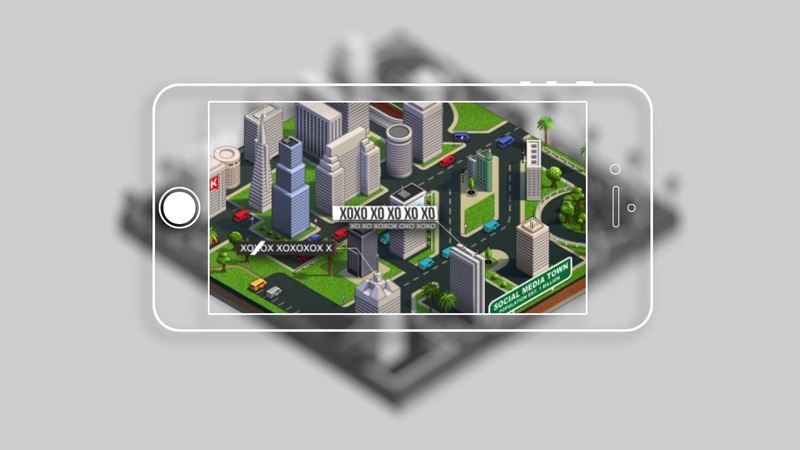 VOLANSYS’ mobility solutions are not just limited to, Business or Enterprise Solutions or Social Networking Solutions, but they expand with our proficiency in the embedded domain, making us a unique service provider, Where Mobile talks with various devices in areas of Internet of Things (IoT), M2M, Wearable Devices and Unified Communication, Multimedia Devices & Gaming Augmentation. Our high-quality Mobility offerings bring together content, technology and device expertise to ensure an enhanced digital experience to the end-users. Flexibility and scalability are the future of businesses. 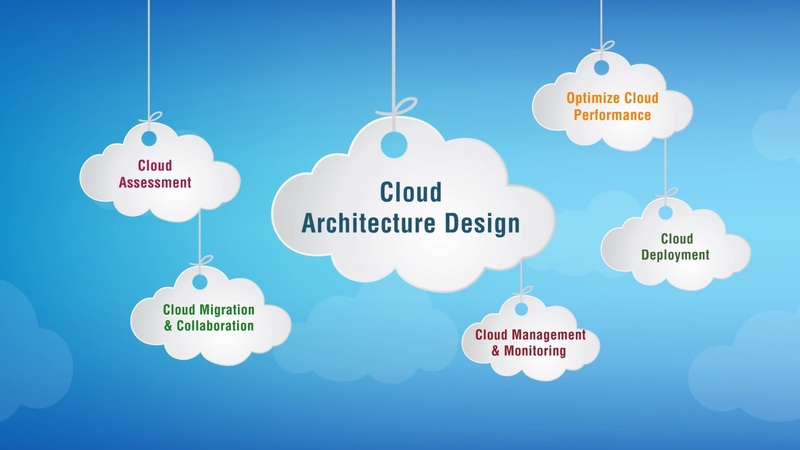 VOLANSYS provide Cloud Solutions with the ability to meet the future needs of your business to dynamically scale your infrastructure as per your needs. Through the strategic implementation of pure cloud-based business software VOLANSYS help to improve businesses performance. Gateway Reference Platform provides flexibility to design IoT Solutions for Industries ranging from Home, Building, Manufacturing, HealthCare, Transportation and other IoT Industries. 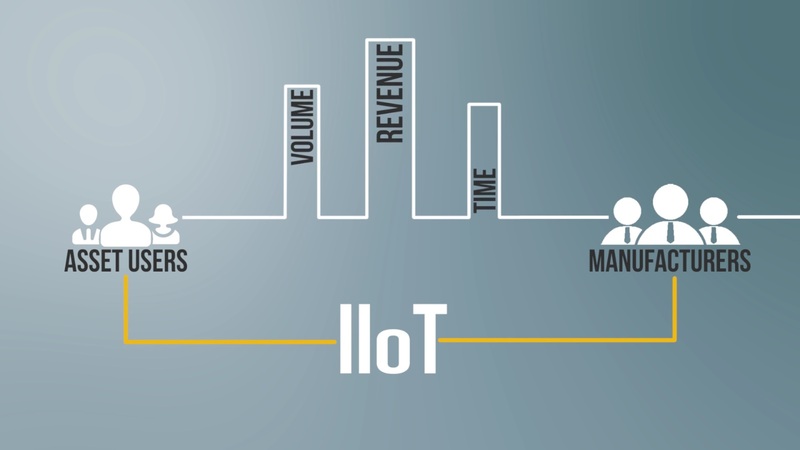 IoT Ecosystem demands upper-bound and lower-bound flexibility in terms of connectivity. 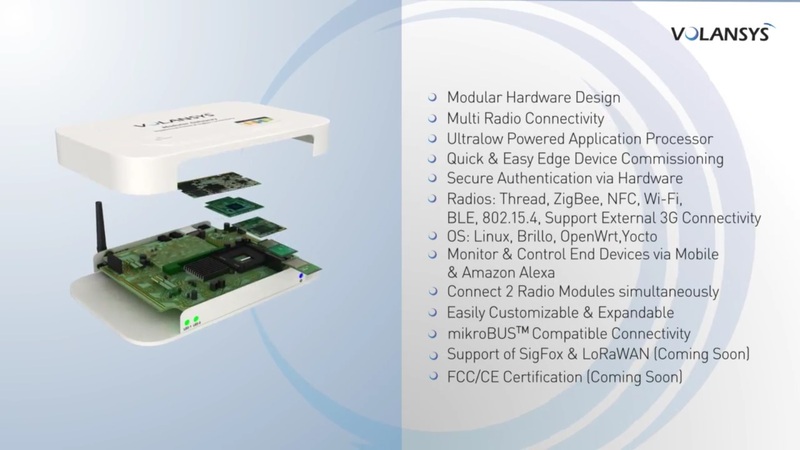 Multi-Radio Connectivity and Flexible Software Architecture Design allows M2M Solution providers to easily & quickly build Smart Products – simply by plugging any radio module and integrate any cloud in our gateway. 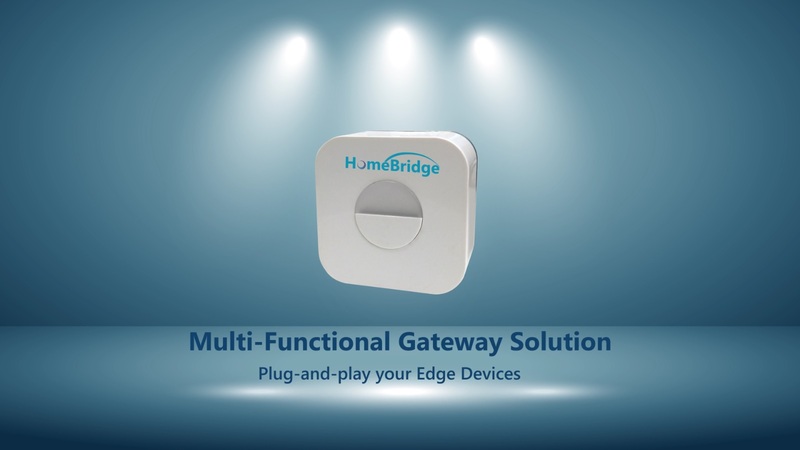 Smart, Affordable & Multi-Functional IoT Gateway for HomeAutomation. 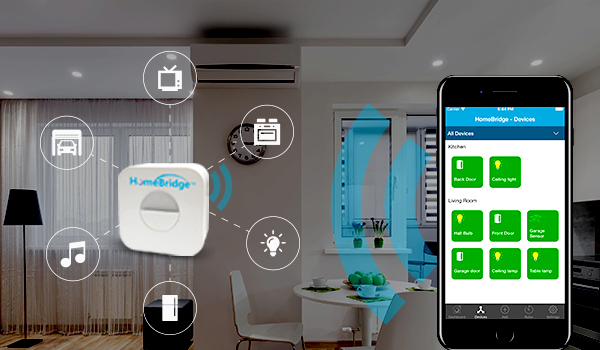 Flexible to support a broad range of devices such as thermostats, air conditioners, light controls, door lock, garage doors, appliances like washer, dryer, refrigerator, dishwasher, etc. and much more. Boon For OEMs Looking To Transform Their Products Into Smart Connected Products. Designed with ARM® Cortex®-A7 based i.MX6UL Ultralite Application processor, Low Power KW2xD/KW41z wireless MCU with integrated IEEE 802.15.4 radio, NXP PN7120 NFC Controller and NXP JN5169 ZigBee Module. Two radio modules support allows simultaneous multiple radio connectivity. 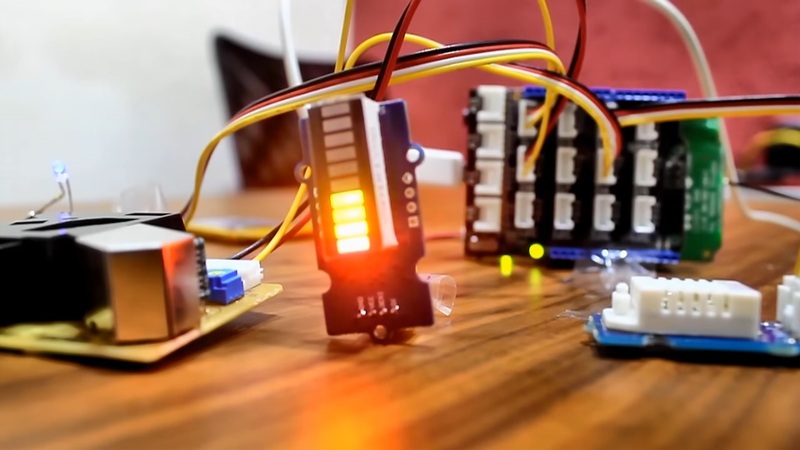 Connectivity modules contain built-in open standards communication protocols and embedded firmware modules allowing customers to get their sensors connected to gateways and directly to the cloud for further data analysis. VOLANSYS is a one-stop shop for innovative digital solutions. Our primary focus lies in IoT solutions and services. Since 2008, we have been encouraging businesses to improve their product features and inculcate connectivity in their offerings. 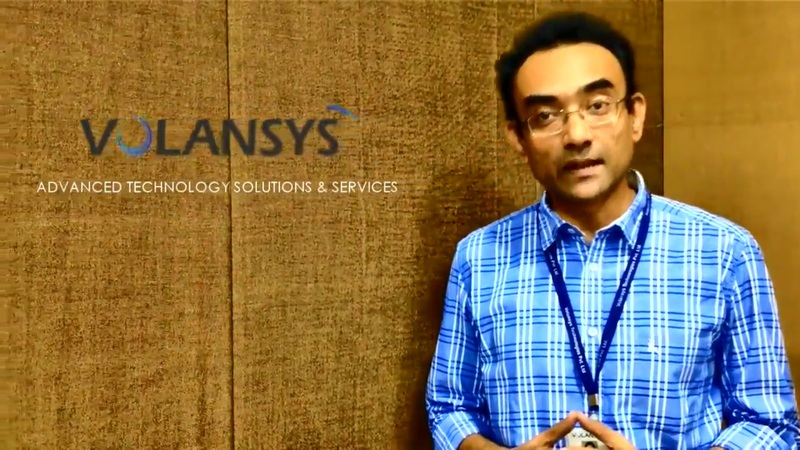 The next phase of technology is about connecting people with their homes, offices, devices and other people and VOLANSYS is all about taking businesses into this next phase. The homes are becoming smart & connected in every possible way as the IoT technology grows. So are the cities. Home & office premises usually have sensors to detect air quality. The air quality can have impact on the people using these premises in various ways. As an example, meeting rooms in the offices accumulate more CO2 during long & frequent meetings. But there are no ways to automatically monitor & possible control such events. There are other cases where based on the humidity & temperature of the premises, some people may catch cold, cough & other such diseases. VOLANSYS Technologies invites you to TiE CON 2015. Join us to learn how VOLANSYS Technologies comprehensive portfolio of Electronic Product Engineering, Mobility, Cloud Computing & IoT and Business Applications solutions will enable you to meet your aggressive go-to-market needs. Arrayent’s ACA library runs on NXP’s Thread platform, and the ACA library enables the hardware to communicate with Arrayent’s cloud via Thread network which runs on IPv6 and 6LowPAN over a 802.15.4 radio. 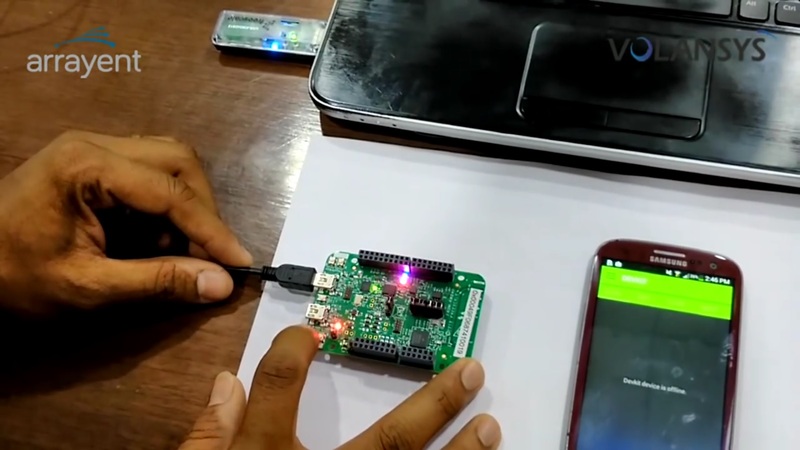 In this demo, you will see a sample BLE wireless Mesh network implemented by our experts using our modular edge node platform and HomeBridge Gateway solution to enhance interoperability of devices for next-generation smart buildings and smart healthcare applications. 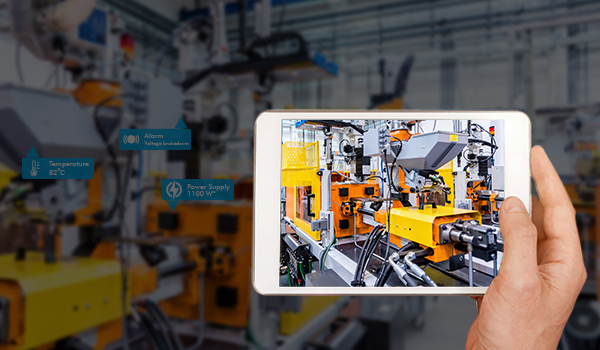 See how our experts have rapidly bring together Industrial IoT and AR by implementing custom Augmented Reality application for head-mounted wearable interface for industrial workers delivering actionable insights from various types of sensors placed on manufacturing assembly for performance monitoring, diagnostics and predictive maintenance.